Trail Works is leaving Wayne County! 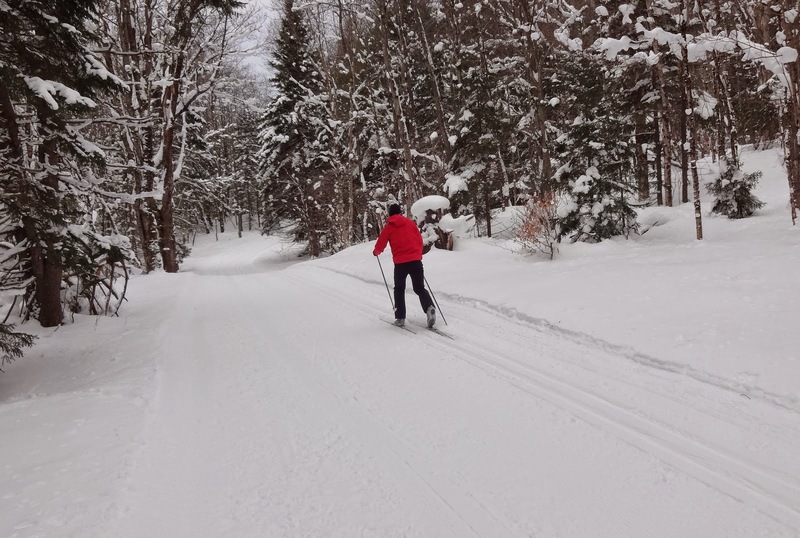 Actually, we are sponsoring a road trip to XC Ski Sandy Creek, in the Tug HIll Plateau area. Those interested in coming along should gather before 9 AM for breakfast at the Alton Coffee Cup, on Route 14 just off Route 104 in Alton. Car pools will get organized and depart around 9:30 for Sandy Creek. The Tug HIll area has a reputation for fantastic snowfall and free groomed trails await. The plan is to ski the many loops for about 3 hours. Participants should bring along water, trail mix, fresh fruit, snacks. Sandy Creek has a great diner for a late lunch after our ski. and leave your name, group size, email and phone number. Mark will contact you the night before if there are additional details or changes. Enjoy this beautiful Winter Wonderland! 0 Comments to "Tug HIll Plateau Ski"